...and of course, @advresources offers a continuous stream of job search advice and motivation! 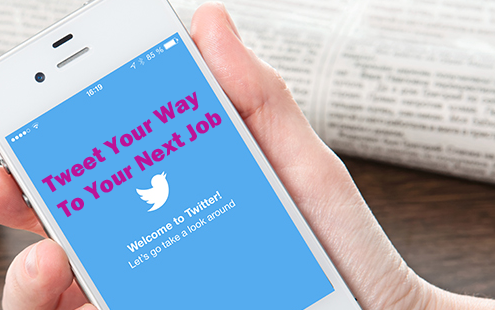 What are some of your favorite ways to use Twitter for your jobs search? Who are some of your favorite resources to follow?